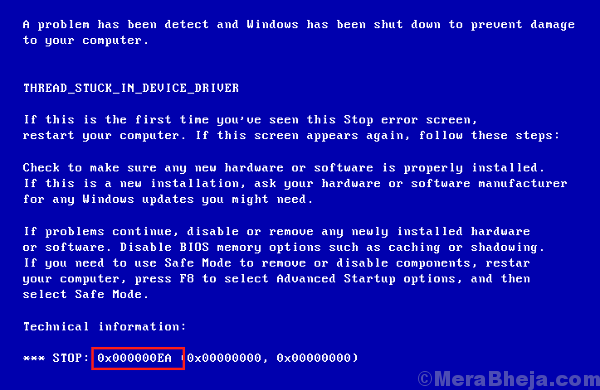 The 0x000000EA Blue Screen Error is usually triggered when a graphic intensive software, usually a game overburdens the graphics of the system. The error occurs only when the application is launched. 1] A full anti-virus scan of the system. 2] Perform a disk cleanup of the system. 3] Uninstall any recently installed suspicious software. 2] Expand the list display adapter and it would show the graphic card drivers. Right-click and update them. 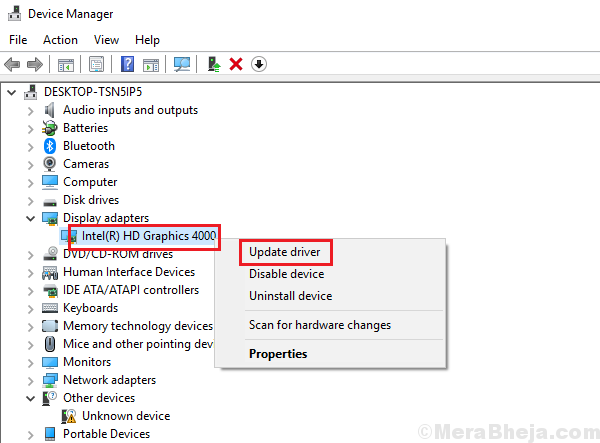 If it doesn’t help, you might consider downloading the drivers from Intel’s download center for graphic drivers. If you check the list, the latest drivers mention the list of recently launched games they support, just in case your game falls in that category. When we launch a graphic intensive application, it loads the fan. Make sure that the fan is working fine and there’s nothing placed near the vent to allow free flow of air. If these solutions don’t work, we might have to consider uninstalling the software to avoid the blue screen error in future. 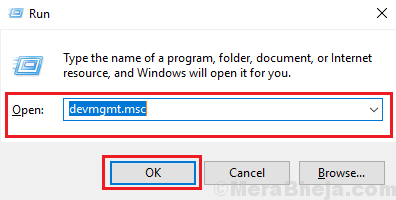 1] Search for Command Prompt on the Windows search bar. Right-click on the icon and select Run as administrator. 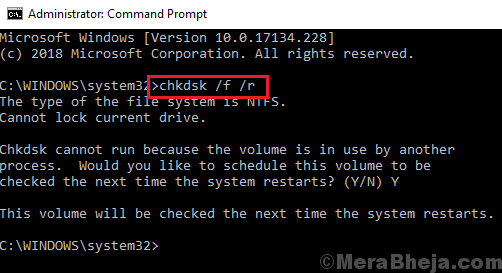 2] Type the command chkdsk: /f /r and press Enter. 3] In the next line, type Y when prompted whether we wish to perform CHKDSK or not. 4] Restart the system and the command would check for bad sectors in the hard drive, repairing them if possible.